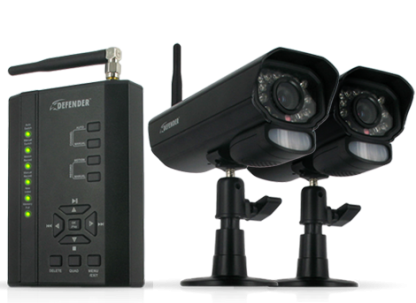 This is the summary of consumer reviews for Skylink SC-1000 Complete Wireless Alarm System. 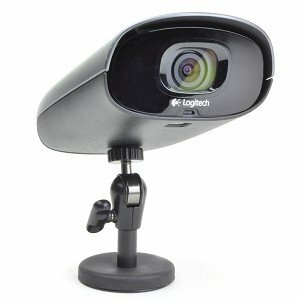 The BoolPool rating for this product is Good, with 3.90 stars, and the price range is $129.95-$189.99. The product support is deplorable!. The motion sensor received was defective. I just bought a new set of Skylink SC-1000 in early of Jan. So far the product works good for me. The price is reasonable and the setup is easy. Any product that's defects right off the bat like this isn't worth the time or money, I wouldn't recommend buying this garbo system!. This product is fantastic... especially for the price! Later after confirmation from the support, it seems they're giving incompatible sensors with this setup. I struggled with the setup of this product and after having bunch of emails back and forth with Support, it's the issue with the products or expected behavior. Save your money, buy a different unit. The product comes with a host of standard configurations and is highly customizable. I don't need false alarms to drag me home from work or create unnecessary panic. I bought and installed this system in my home to get some peace of mind while being away for the holidays. I bought a couple more motion sensors to use in our home. 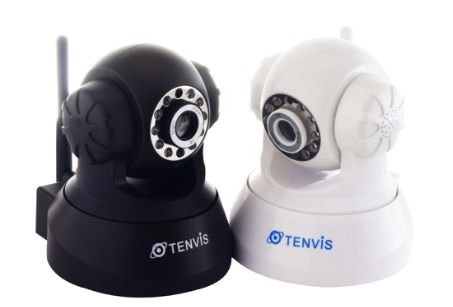 It's all the features you'd get from any security monitoring company without having to pay them a lot of money to monitor your home. Someone broke into our house expecting it to be empty at 10am but the family was home sleeping after a long night work. 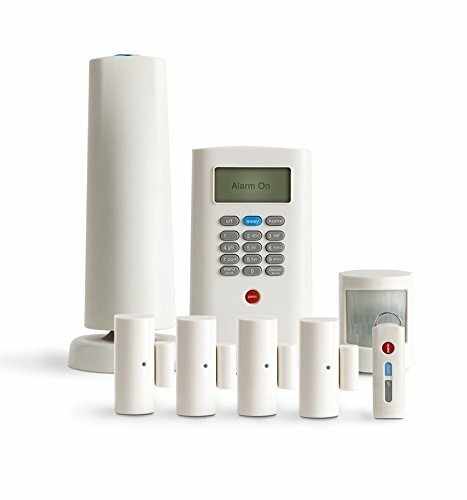 I was looking for an inexpensive way to make sure my home is protected while I'm away from home and this system is great for the price. 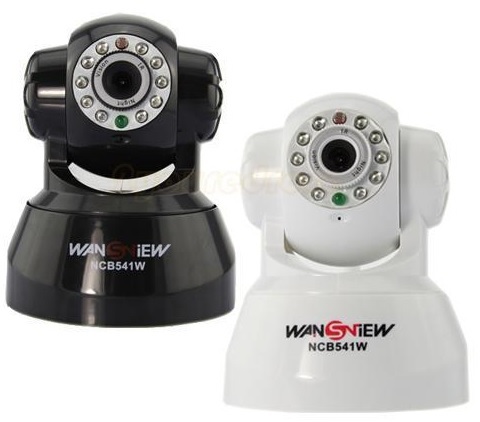 I've recommended this system to all of my friends who're worried about home security. Set the sensors to certain zones for their particular use, such as instant on for garage, or outer doors for home mode, or away mode, its not hard to configure. 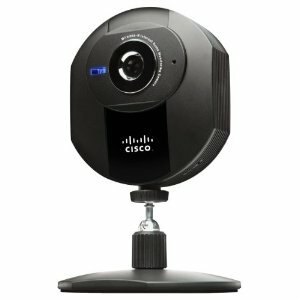 We're currently under contract to one of those home monitoring companies and are looking to get something on our own and out of their contract. Installing the unit is very easy and the instructions are clearcut to use. I installed this system myself and it works AWESOME! After checking with nearby alarm installers and hearing their prices, I've to say, I've saved a lot of cash by installing this system. I installed the system 5 months ago and everything works good with the exception of having one false alarm. 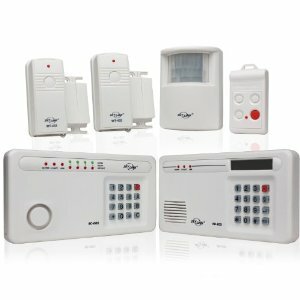 I highly recommend this system to anyone looking at installing an alarm. The installation was relatively straight forward. We installed a second keypad at our back door. It works great, no false alarms, it's easy to use and install. I used my cell and work numbers without area codes and the combination somehow ended up being someone else's cell number. Even the extra sensors that I ordered and the external alarm had no installation hardware with it. I've installed more complex alarm systems before, so this alarm system didn't pose a great challenge for me. However, it isn't a simple installation - even for the most basic install. Sensors were easy to program and install. All the sensors are wireless and easy to install. Each sensor/accessory has mounting hardware and templates that make permanent installation relatively easy. after install, check all sensors for correct operation. map out where you plan to install the system; avoid areas over aircon vents for the motion sensor. only problem: motion sensor went bad, i returned it and received a refund for the sensor. You can buy many accessories to enhance the system, too: Flood sensors, extra motion detectors, window sensors, key-chain remotes that activate/de-activate at the touch of a button. Have it set up real basic with just the two window/door sensors installed. program the sensors all in one place before you install them around the house. Very easy to install and program. Easy to install and mantain. Installing the door/window sensors was easy too. Easy set up, fast install ad very user friendly. The unit is very easy to install and program. Easy to install and directions were fairly straight forward. The motion sensors and door sensors work great. Low setting with motion sensors works well. For some reason if you trip the motion sensor right before the door sensor, the chime mode WON'T WORK on that door sensor. 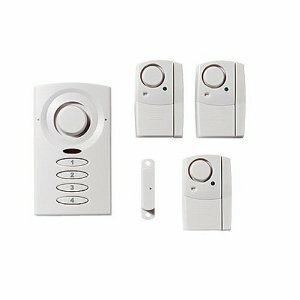 I purchased this system and additional motion sensors, door sensors and flood sensors. I almost forgot, the motion sensor works well also. I tested this in all 3 rooms that've door sensors and motion sensors. I bought extra motion, door sensors, window stickers, and an extra key pad. I ordered an extra motion sensor. It's as if the motion sensor signal overrides the door sensor signal. The motion detectors worked great, easy to use, I like them better than the magnetized door sensors, which are kind of big. The SC-1000 has 1 control panel with siren, 1 emergency dialer, 1 motion sensor, 2 door sensors, and 1 remote control. 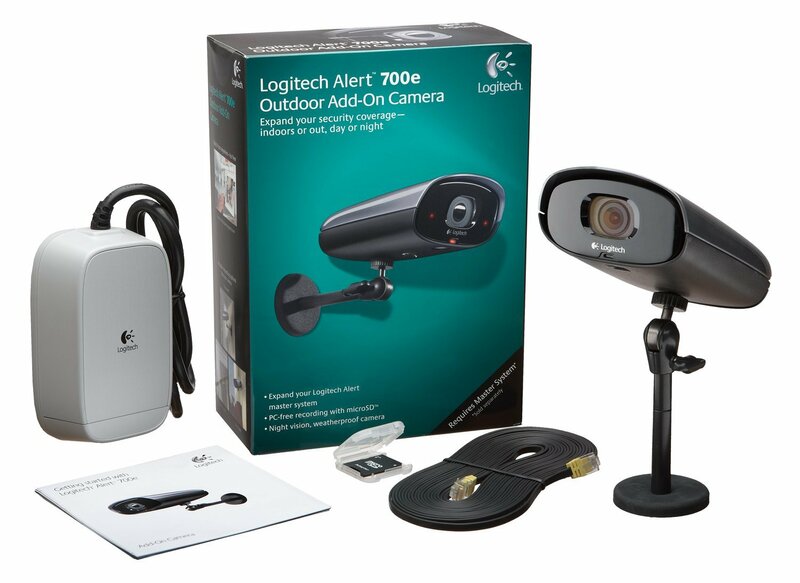 The "Wireless" System comes with 1 separate dialer ,1 control pad w/ siren, 2 door sensors, 1 motion detector, 1 remote. The door sensors and motion sensors are really easy. The door sensors work very well. I now have 15 window / door sensors, 3 motion sensors, two key chain remotes, two remote keypads, and a remote siren along with the main control panel and the remote dialer. The SC-1000 comes with the keypad, the separate AD-433 auto dialer, motion sensor, two door sensors, and one keychain transmitter. We ordered four extra door/window sensors to cover every door and window. I bought the 100 plus a couple of door/window sensors and an extra motion detector. I'm planning on adding an additional motion sensor and a door/window sensor. Door sensors: The door sensors are just about okay at best.